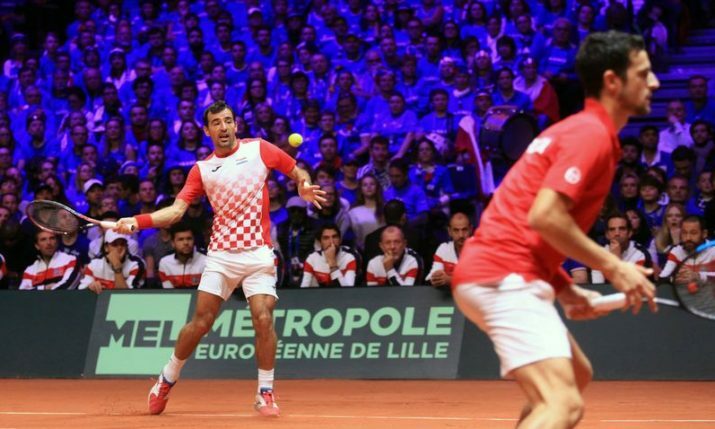 Marin Čilić has given Croatia a 2-0 lead over France after the opening day of the 2018 Davis Cup Final. 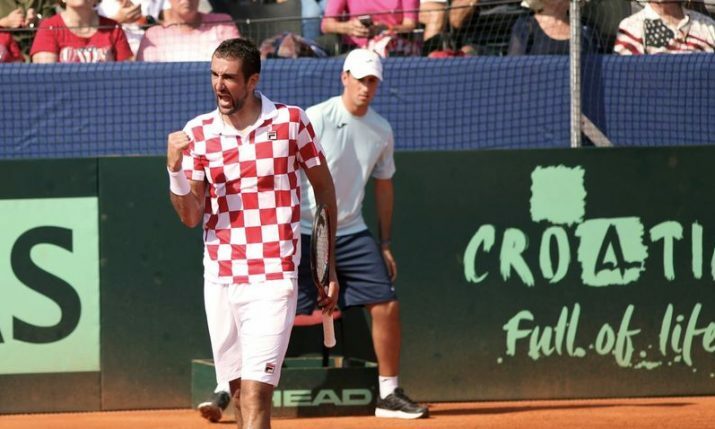 Čilić was too good for Jo-Wilfried Tsonga, who has seen his world ranking drop to number 256 after missing most of the year through injury, winning in straight sets to give Croatia a dream start. 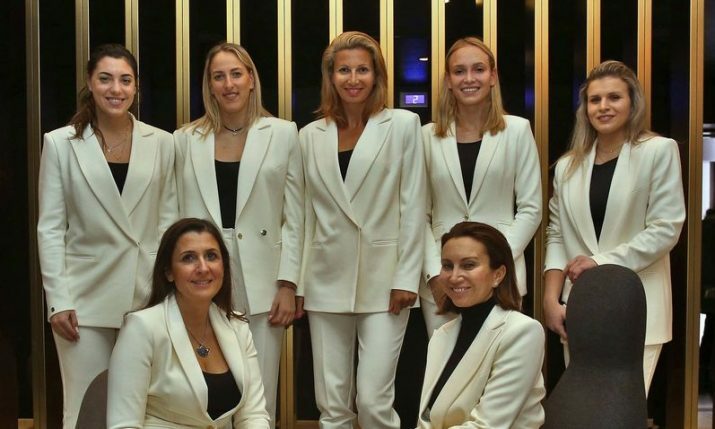 Croatia leads 2-0 without dropping a set. Čilić broke first in the opening set to go 4-2 up after an unforced error from Tsonga. Another error on return from deep in the court from Tsonga would give Čilić the first set. 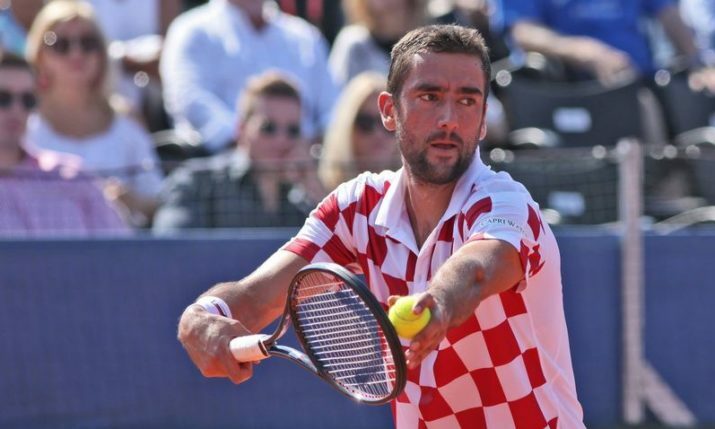 Croatia’s @cilic_marin takes the opening set 63 against Jo-Wilfried Tsonga. The second set was a much closer affair with both players holding serve until Čilić broke in the 12th game to go 6-5 up. Čilić would serve to love in the next game to take the second set. At 2-2 in the third set Tsonga would double-fault to hand Čilić the break. The Frenchman immediately left the court for a medical time-out and eventually he made his way gingerly back on court. 🇭🇷 @cilic_marin makes it 2-0 to Croatia with a straight sets win over Tsonga! Tsonga, who had only played 11 matches this year, in the end, was not a match for Čilić, going down in the third 6-4. “Jeremy and Jo are fantastic players and we needed to play our best and we did today. I am happy that I served well today and happy with our performance today. I want to thank my Croatian fans today. We have to keep going now as it’s not over,” Čilić said. 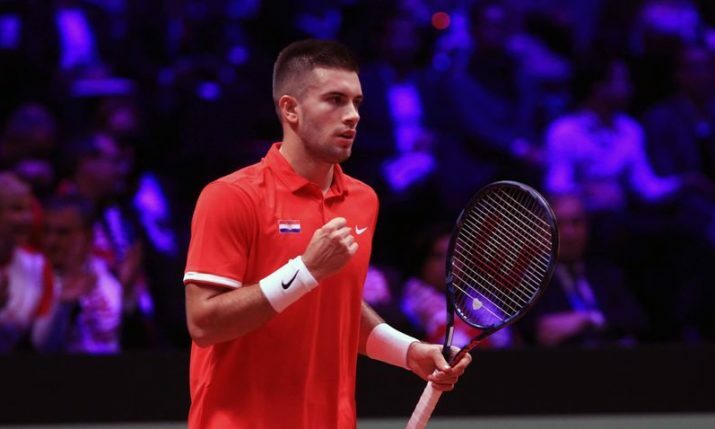 Earlier in the day in the opening match, world no.12 Borna Ćorić secured the first point for Croatia when he beat Jeremy Chardy in straight sets 6,2, 7-5, 6-3. 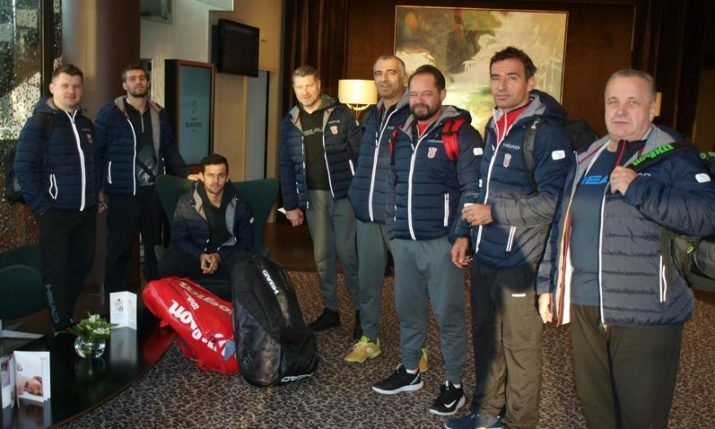 This is Croatia’s third Davis Cup final. 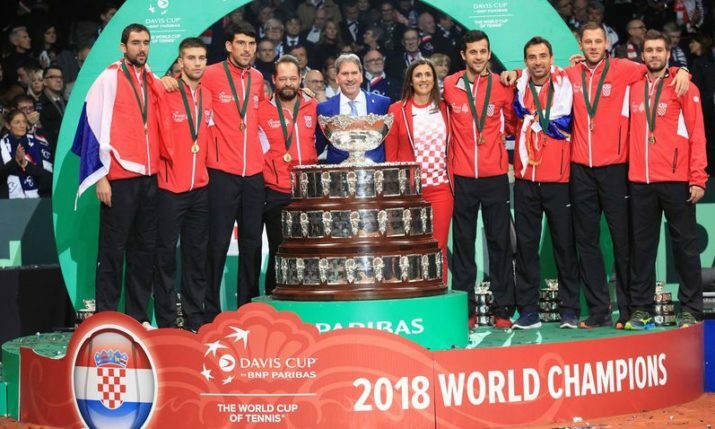 Thirteen years ago Croatia won the Davis Cup beating Slovakia in the final 3-0 thanks to wins from Ivan Ljubičić and Mario Ančić. Two years ago Croatia were runners-up after being beaten in Zagreb by Argentina.